Traces the extraordinary cultural legacy of the Minianka tribe of West Africa, for whom music serves a sacred, healing function for the individual and society. This authentic, traditional chanting and singing expresses the full potential for the sacred and the magical in music. 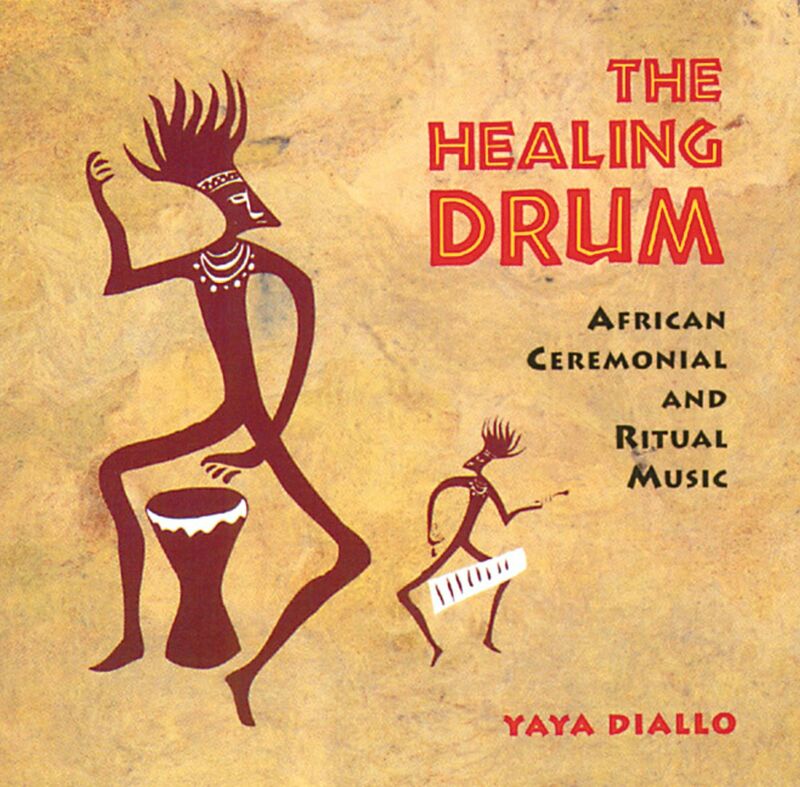 Companion CD to the book The Healing Drum. "This is music that hasn't had its wings clipped; music that still possesses the full potential for the sacred and the magical that it had at the beginning of the world." "I have been searching for an authentic, traditional CD with chanting and singing, and now I have finally found it."